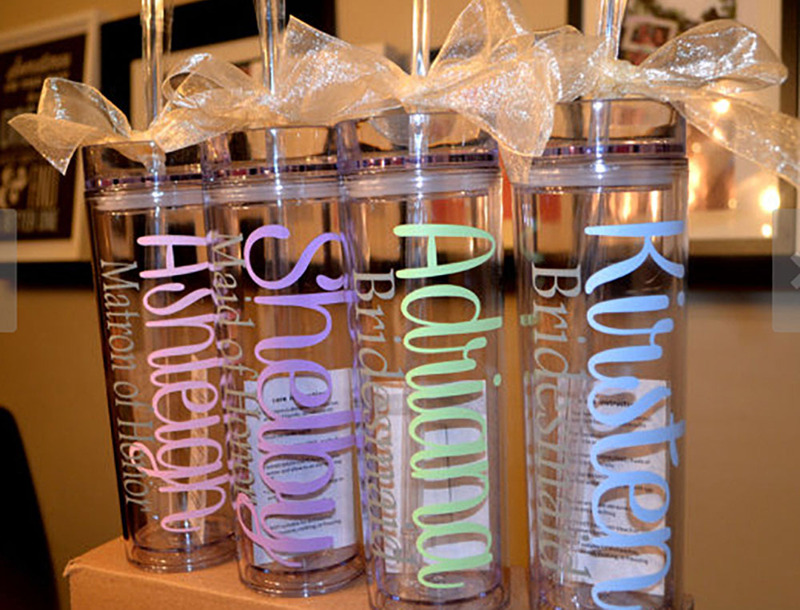 OK this has nothing to do with wedding photography, but I love these personalized wedding tumblers for your guests when staying at an all inclusive resort here in Cancun or the Riviera Maya. Make them special with their name on them. Or do a set with just your wedding name on them. It’s a great way for people who are not that close with each other to recognize each other and connect. And besides staying hydrated with a Pina Colada or a good Margareta is very important for all your guests.